It all seemed like just another work day to you as you went about your job and took care of your responsibilities. Suddenly, as you are working, something happens. It could be a slip and fall on the work floor or in the stairwell, or perhaps there is a mechanical failure with the equipment you are working with. Whatever the situation, you suddenly find yourself on the ground, in pain and in need of medical attention. Your first thought is to take care of your injuries and get medical attention, but while you are on your way to the doctor or hospital, your mind starts to sort through all the potential problems that can come from this injury. Right now you may need the help of a work accident attorney so that you know what to do next. Even if an injury does not seem severe at first, it is possible your injuries can prevent you from working for many months or leave you permanently disabled. In situations like this, you may feel at a loss as to what to do or where to turn. You worry about how you will support your family, afford your bills and get the medical treatment you may need for the rest of your life if you are unable to work again. Most people facing a situation like this are unsure about the proper steps to take to work to get the compensation that they are entitled to under the law. Talking to the right lawyer can make an important difference to you. 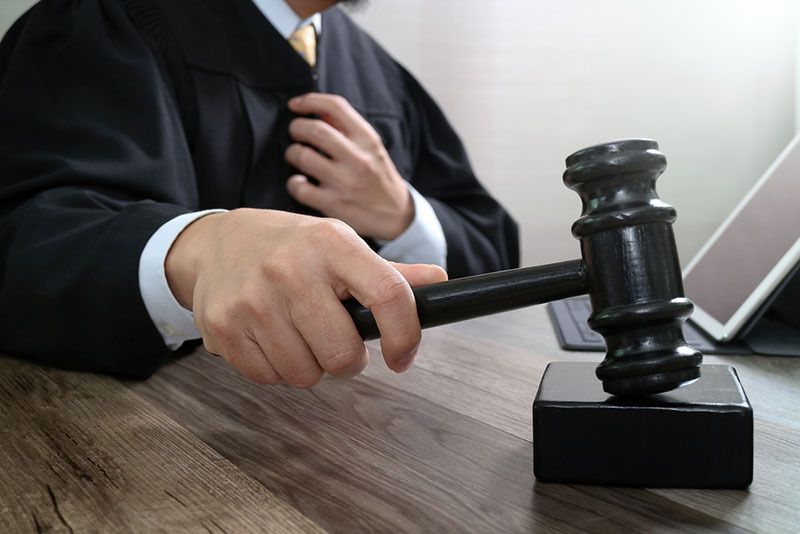 At this difficult time, to help you make the best decisions, you will want to speak with a work accident attorney like ours here at Belal Hamideh Law. An attorney that has a deep knowledge of worker’s compensation law and workplace injuries is the one that you need on your side right now. Our attorney can step in and help guide you through the process, making sure you get the medical attention you need and fighting for your rights so that you get the benefits and compensation that will provide for you and your family. 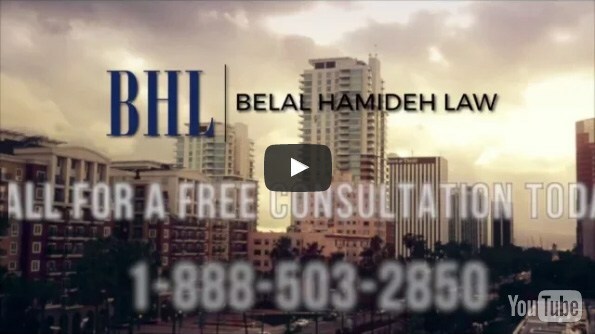 Take the time to make an appointment with us at Belal Hamideh Law so you can speak with a work accident attorney. You can schedule a free, no-risk consultation with us when you call our office at 888-503-2850. 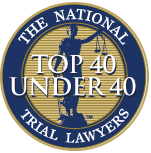 We can talk about your case in a safe and confidential atmosphere so you can learn what your next steps should be and what options are best for you now.